The original AWS Price List API, as described in New – AWS Price List API, gave you access to prices in JSON and CSV form by way of structured URLs. While this worked well for some types of cost management tools, the size and complexity of the files made them difficult to download and tedious to parse. Today we are updating the API by adding new functions that allow you to perform fine-grained price queries that return only the prices that you need. This will allow you to make use of the prices in mobile and browser-based applications. DescribeServices – Returns sets of attribute keys that are used to define products within a service. 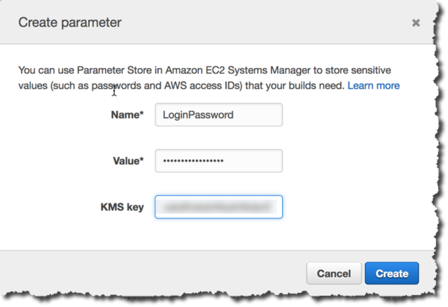 For example, the keys returned for EC2 will include physicalProcessor, memory, operatingSystem, location, and tenancy. GetAttributeValues – Returns all of the allowable values for a given attribute key. For example, values for the operatingSystem key include Windows, RHEL, Linux, and SUSE; values for the location key include US East (N. Virginia) and Asia Pacific (Mumbai). The new functions are available now and you can start using them today in the US East (Northern Virginia) and Asia Pacific (Mumbai) Regions to access metadata and price listings for all public AWS Regions and AWS GovCloud (US), at no charge. 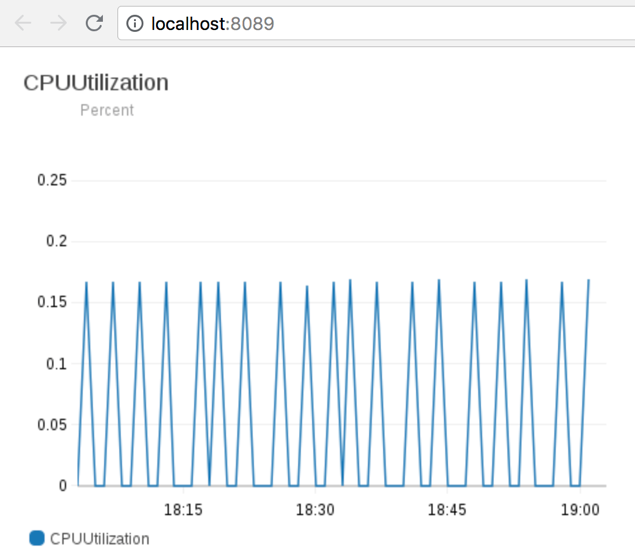 To see a real-world example of how to use these functions, take a look at the new post, Controlling Projected User Costs Through Monthly Budget Policies on the AWS Management Tools Blog. 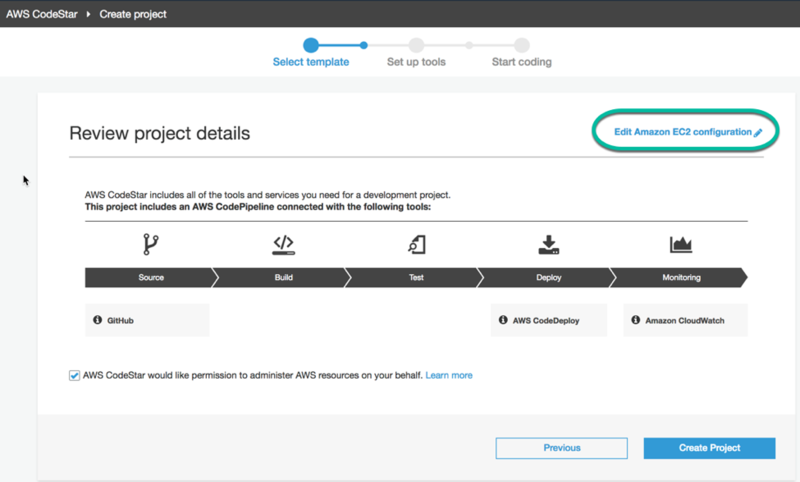 AWS Developer Tools is a set of services that include AWS CodeCommit, AWS CodePipeline, AWS CodeBuild, and AWS CodeDeploy. 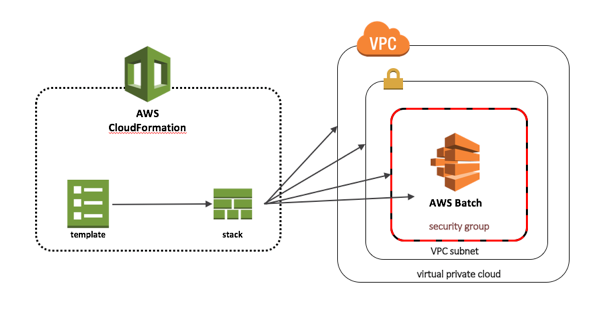 Together, these services help you securely store and maintain version control of your application’s source code and automatically build, test, and deploy your application to AWS or your on-premises environment. These services are designed to enable developers and IT professionals to rapidly and safely deliver software. 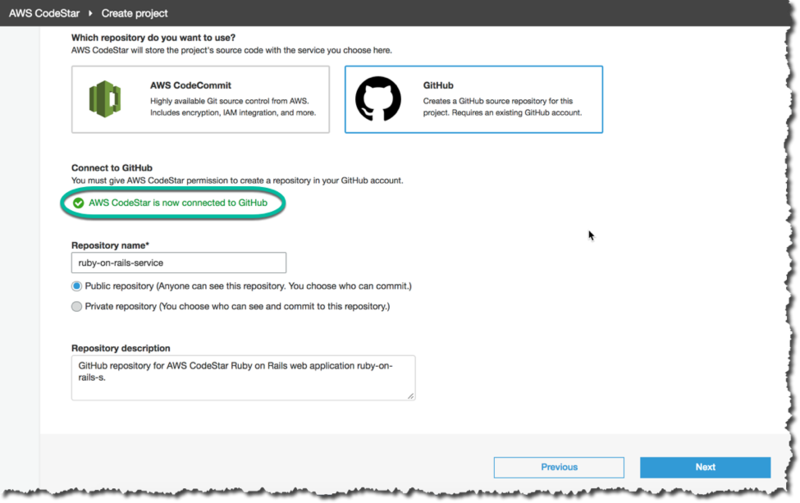 As part of our continued commitment to extend the AWS Developer Tools ecosystem to third-party tools and services, we’re pleased to announce AWS CodeStar and AWS CodeBuild now integrate with GitHub. 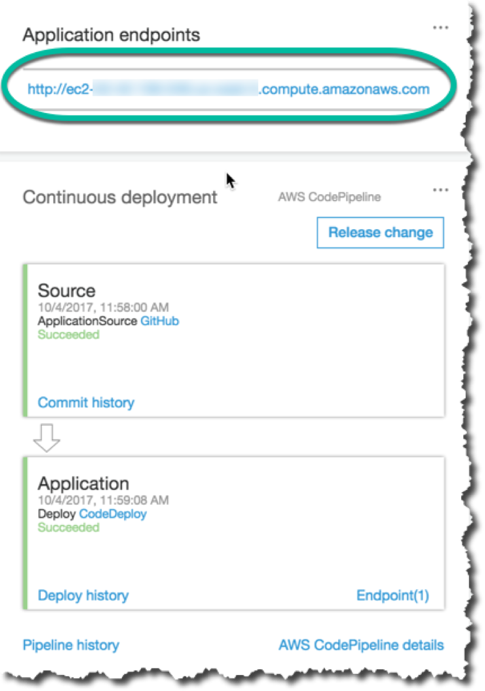 This will make it easier for GitHub users to set up a continuous integration and continuous delivery toolchain as part of their release process using AWS Developer Tools. 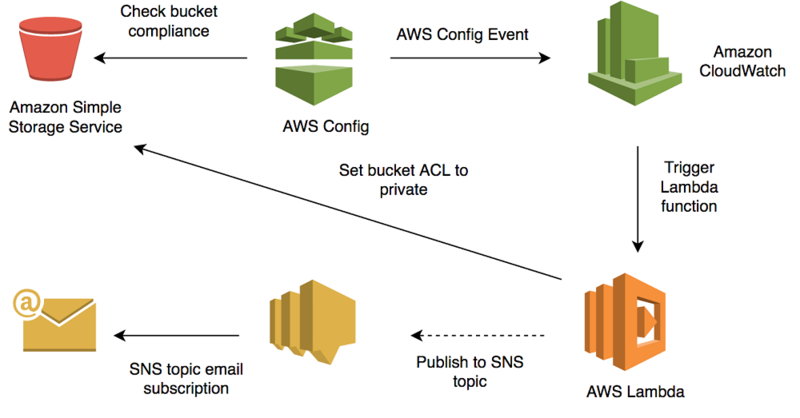 You’ll need an AWS account, a GitHub account, an Amazon EC2 key pair, and administrator-level permissions for AWS Identity and Access Management (IAM), AWS CodeStar, AWS CodeBuild, AWS CodePipeline, Amazon EC2, Amazon S3. 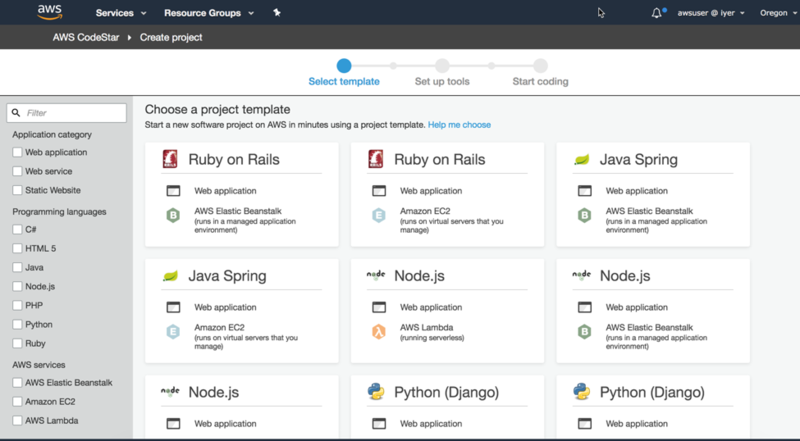 AWS CodeStar enables you to quickly develop, build, and deploy applications on AWS. Its unified user interface helps you easily manage your software development activities in one place. 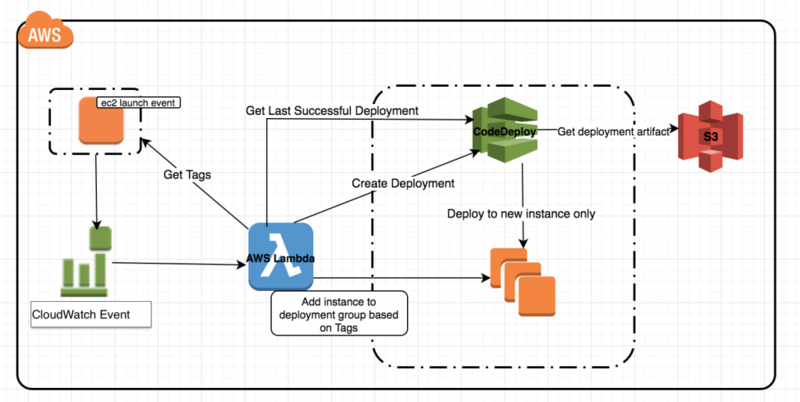 With AWS CodeStar, you can set up your entire continuous delivery toolchain in minutes, so you can start releasing code faster. When AWS CodeStar launched in April of this year, it used AWS CodeCommit as the hosted source repository. 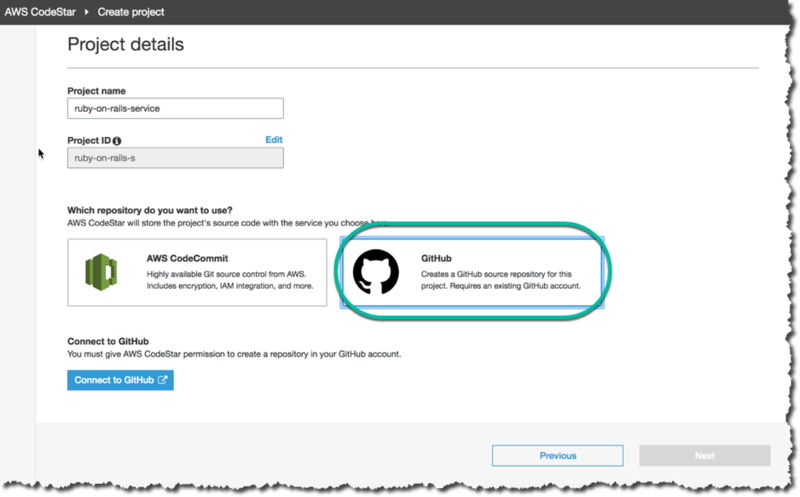 You can now choose between AWS CodeCommit or GitHub as the source control service for your CodeStar projects. In addition, your CodeStar project dashboard lets you centrally track GitHub activities, including commits, issues, and pull requests. This makes it easy to manage project activity across the components of your CI/CD toolchain. 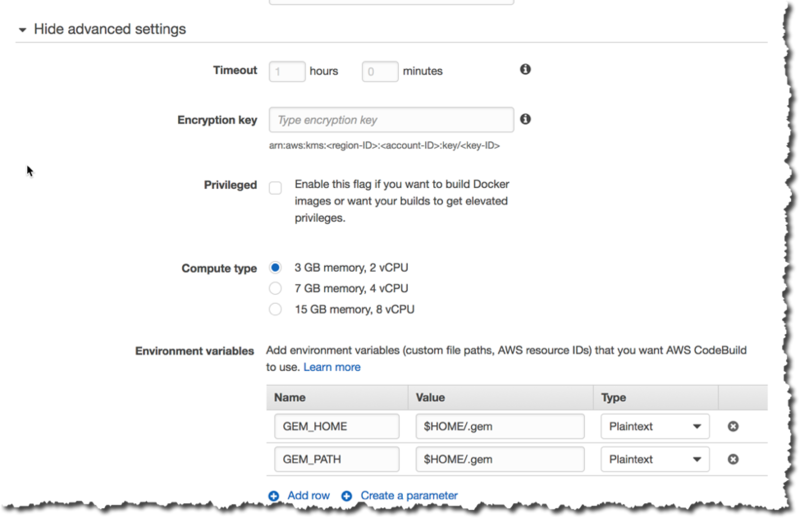 Adding the GitHub dashboard view will simplify development of your AWS applications. In this section, I will show you how to use GitHub as the source provider for your CodeStar projects. I’ll also show you how to work with recent commits, issues, and pull requests in the CodeStar dashboard. 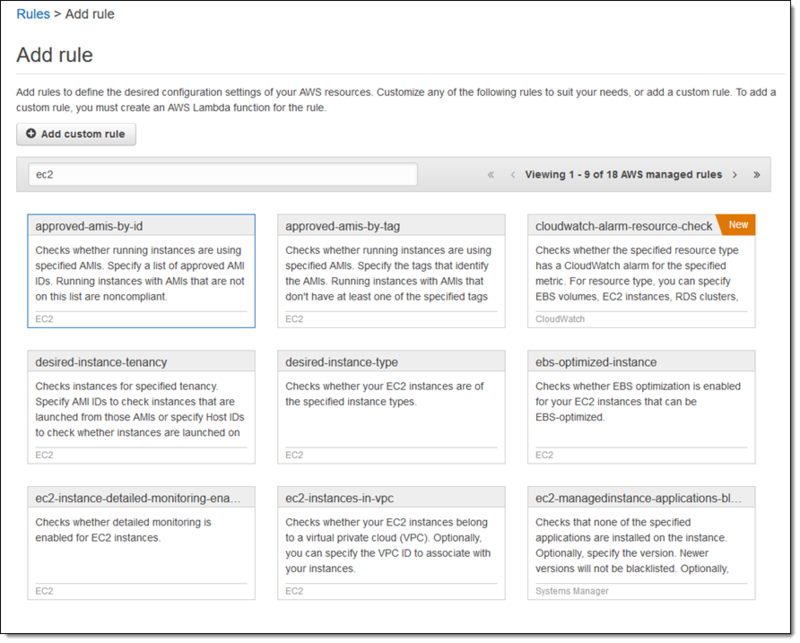 Sign in to the AWS Management Console and from the Services menu, choose CodeStar. In the CodeStar console, choose Create a new project. You should see the Choose a project template page. Choose an option by programming language, application category, or AWS service. 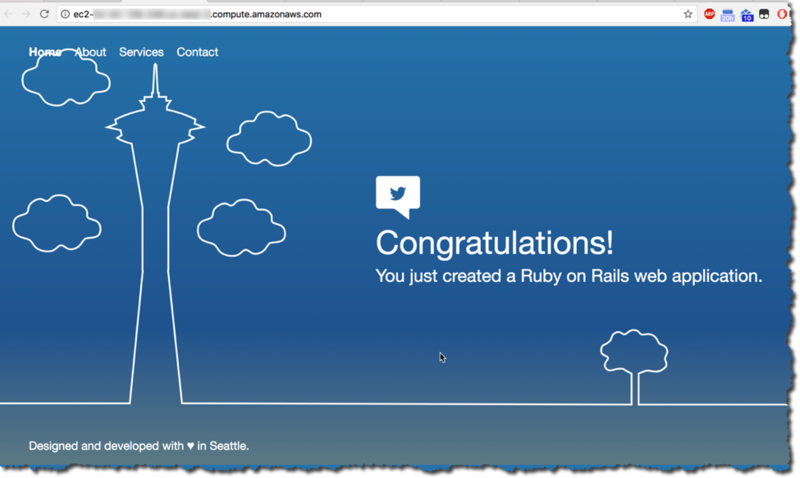 I am going to choose the Ruby on Rails web application that will be running on Amazon EC2. On the Project details page, you’ll now see the GitHub option. Type a name for your project, and then choose Connect to GitHub. You’ll see a message requesting authorization to connect to your GitHub repository. When prompted, choose Authorize, and then type your GitHub account password. 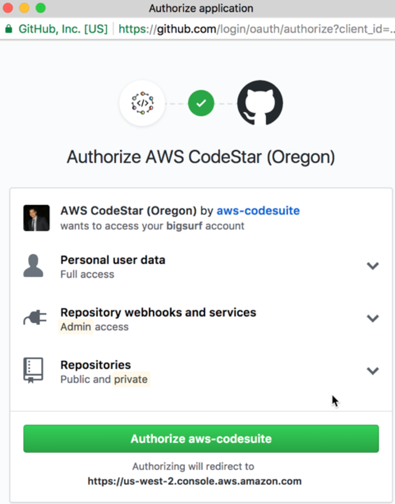 This connects your GitHub identity to AWS CodeStar through OAuth. You can always review your settings by navigating to your GitHub application settings. You can choose a public or private repository. GitHub offers free accounts for users and organizations working on public and open source projects and paid accounts that offer unlimited private repositories and optional user management and security features. In this example, I am going to choose the public repository option. Edit the repository description, if you like, and then choose Next. Review your CodeStar project details, and then choose Create Project. 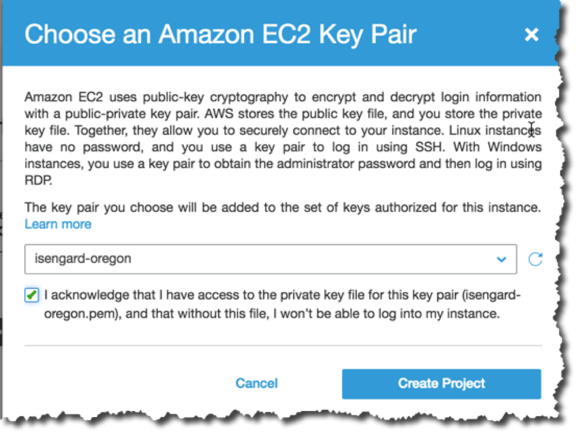 On Choose an Amazon EC2 Key Pair, choose Create Project. 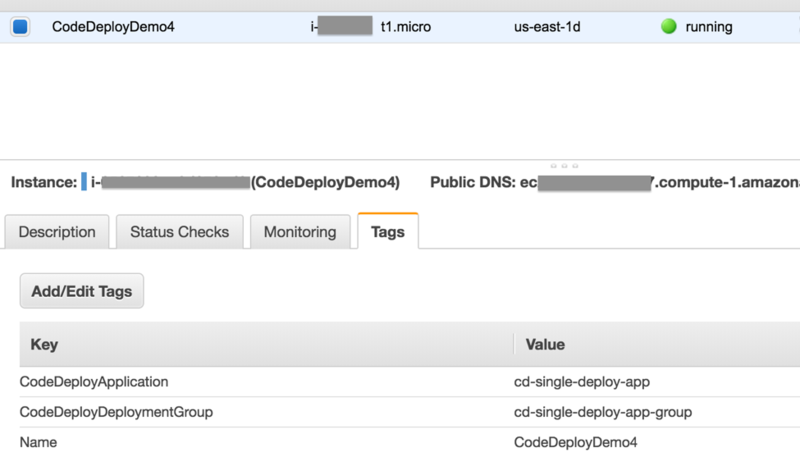 On the Review project details page, you’ll see Edit Amazon EC2 configuration. Choose this link to configure instance type, VPC, and subnet options. 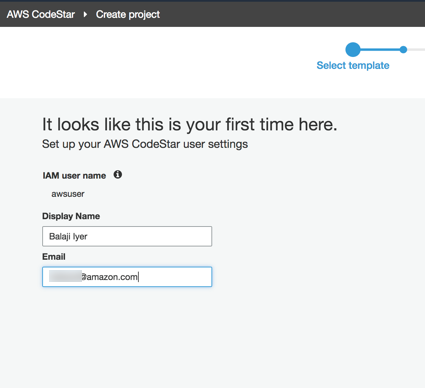 AWS CodeStar requires a service role to create and manage AWS resources and IAM permissions. 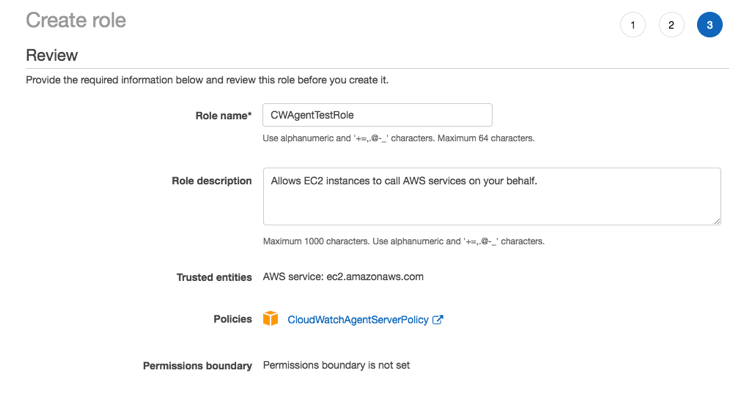 This role will be created for you when you select the AWS CodeStar would like permission to administer AWS resources on your behalf check box. Choose Create Project. It might take a few minutes to create your project and resources. This information is used in your AWS CodeStar user profile. 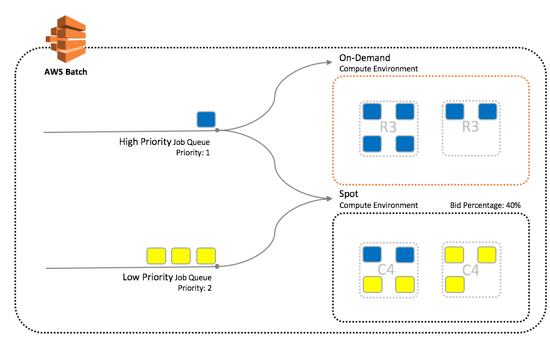 User profiles are not project-specific, but they are limited to a single AWS region. If you are a team member in projects in more than one region, you’ll have to create a user profile in each region. Choose Next. AWS CodeStar will create a GitHub repository with your configuration settings (for example, https://github.com/biyer/ruby-on-rails-service). When you integrate your integrated development environment (IDE) with AWS CodeStar, you can continue to write and develop code in your preferred environment. 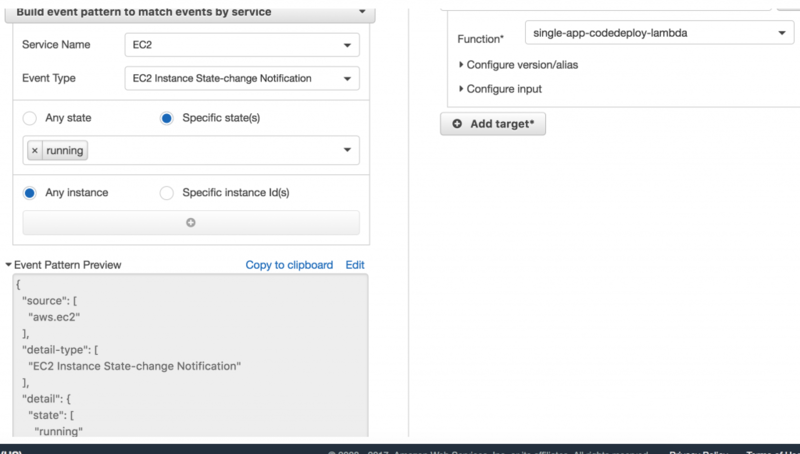 The changes you make will be included in the AWS CodeStar project each time you commit and push your code. After setting up your IDE, choose Next to go to the CodeStar dashboard. Take a few minutes to familiarize yourself with the dashboard. You can easily track progress across your entire software development process, from your backlog of work items to recent code deployments. After the application deployment is complete, choose the endpoint that will display the application. The Commit history section of the dashboard lists the commits made to the Git repository. If you choose the commit ID or the Open in GitHub option, you can use a hotlink to your GitHub repository. Your AWS CodeStar project dashboard is where you and your team view the status of your project resources, including the latest commits to your project, the state of your continuous delivery pipeline, and the performance of your instances. This information is displayed on tiles that are dedicated to a particular resource. To see more information about any of these resources, choose the details link on the tile. The console for that AWS service will open on the details page for that resource. You can also filter issues based on their status and the assigned user. 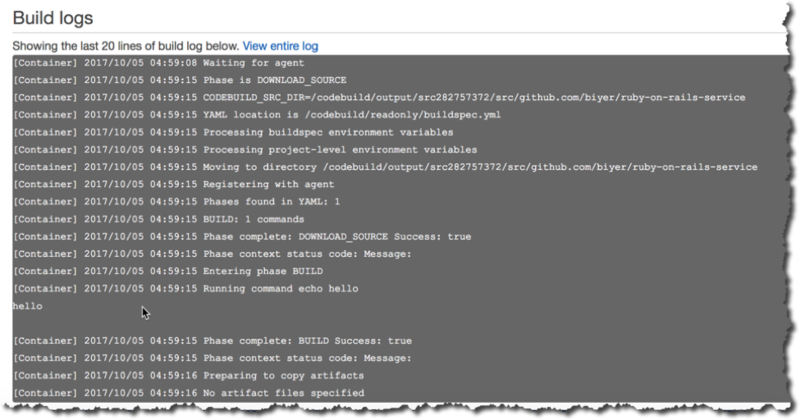 CodeBuild is a fully managed build service that compiles source code, runs tests, and produces software packages that are ready to deploy. 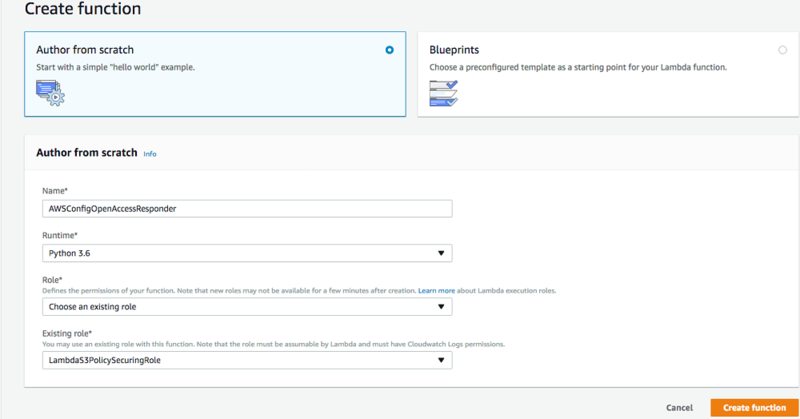 With CodeBuild, you don’t need to provision, manage, and scale your own build servers. CodeBuild scales continuously and processes multiple builds concurrently, so your builds are not left waiting in a queue. You can use prepackaged build environments to get started quickly or you can create custom build environments that use your own build tools. 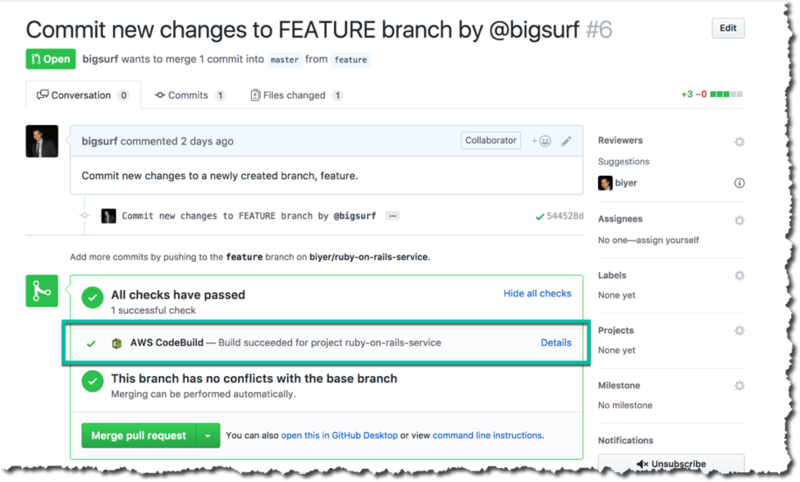 We recently announced support for GitHub pull requests in AWS CodeBuild. This functionality makes it easier to collaborate across your team while editing and building your application code with CodeBuild. 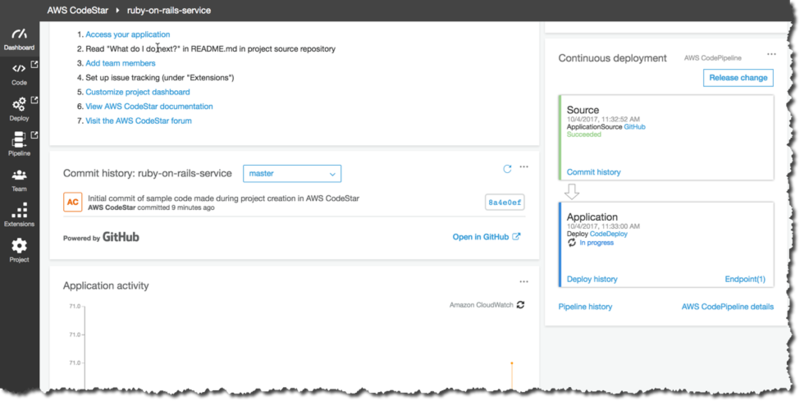 You can use the AWS CodeBuild or AWS CodePipeline consoles to run AWS CodeBuild. 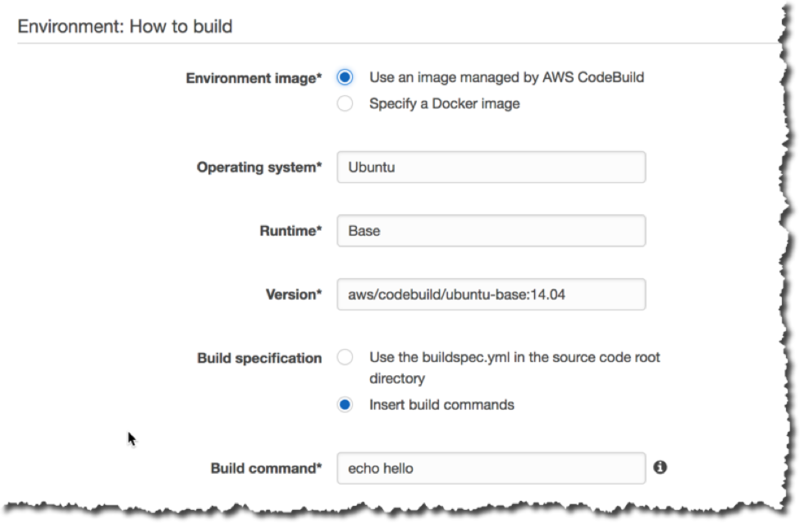 You can also automate the running of AWS CodeBuild by using the AWS Command Line Interface (AWS CLI), the AWS SDKs, or the AWS CodeBuild Plugin for Jenkins. 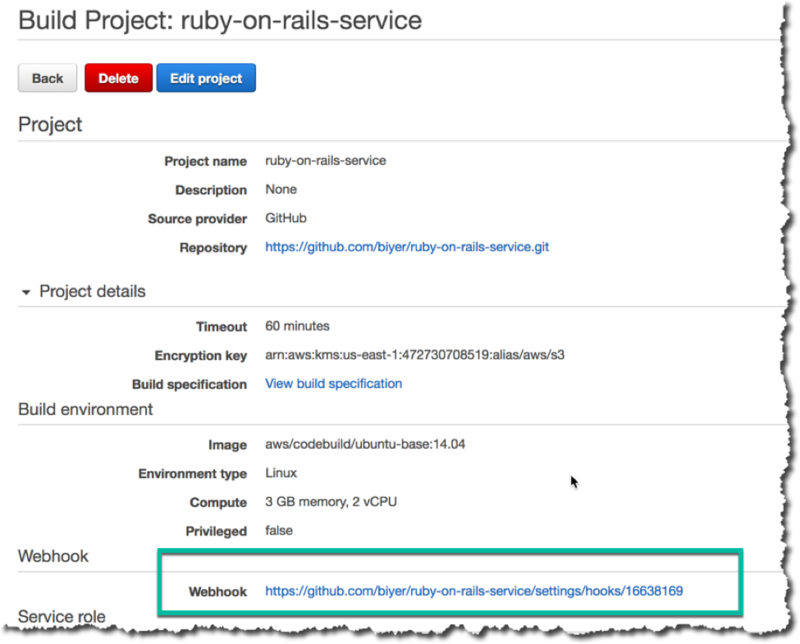 In this section, I will show you how to trigger a build in AWS CodeBuild with a pull request from GitHub through webhooks. 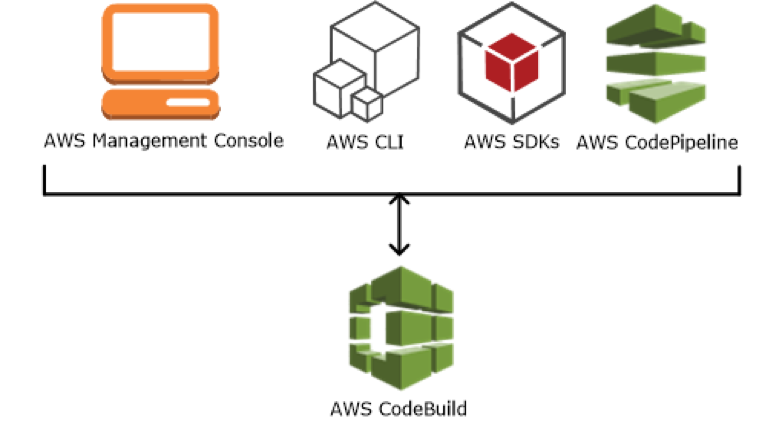 Open the AWS CodeBuild console at https://console.aws.amazon.com/codebuild/. Choose Create project. If you already have a CodeBuild project, you can choose Edit project, and then follow along. CodeBuild can connect to AWS CodeCommit, S3, BitBucket, and GitHub to pull source code for builds. For Source provider, choose GitHub, and then choose Connect to GitHub. After you’ve successfully linked GitHub and your CodeBuild project, you can choose a repository in your GitHub account. CodeBuild also supports connections to any public repository. You can review your settings by navigating to your GitHub application settings. On Source: What to Build, for Webhook, select the Rebuild every time a code change is pushed to this repository check box. Note: You can select this option only if, under Repository, you chose Use a repository in my account. On Artifacts: Where to put the artifacts from this build project, for Type, choose No artifacts. (This is also the type to choose if you are just running tests or pushing a Docker image to Amazon ECR.) You also need an AWS CodeBuild service role so that AWS CodeBuild can interact with dependent AWS services on your behalf. Unless you already have a role, choose Create a role, and for Role name, type a name for your role. In this example, leave the advanced settings at their defaults. A KMS key to encrypt all the artifacts that the builds for this project will use. Options for building a Docker image. 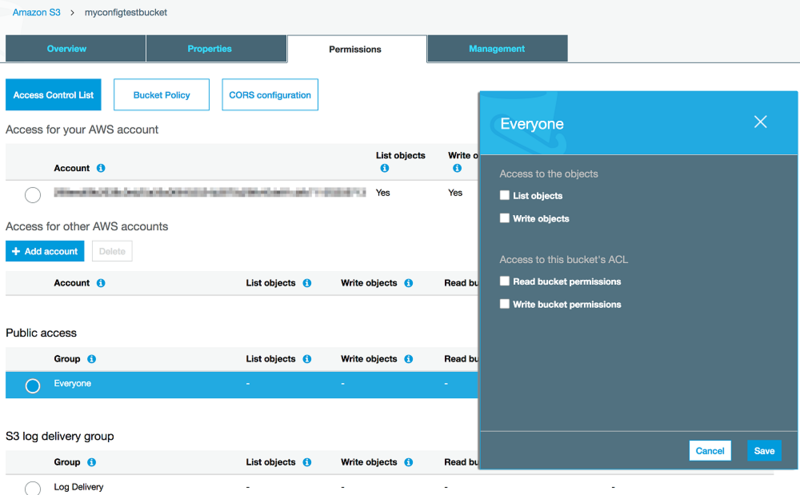 Elevated permissions during your build action (for example, accessing Docker inside your build container to build a Dockerfile). Resource options for the build compute type. Environment variables (built-in or custom). 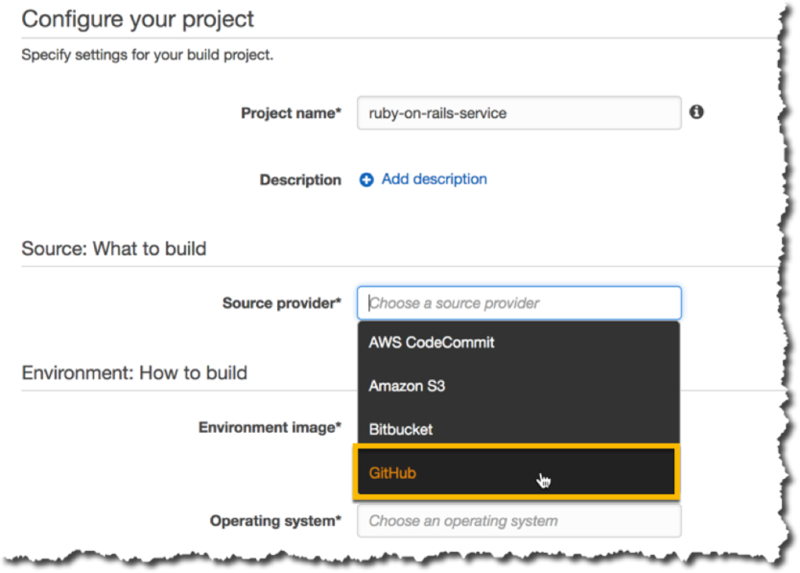 For more information, see Create a Build Project in the AWS CodeBuild User Guide. Choose Continue. On the Review page, either choose Save and build or choose Save to run the build later. Choose Start build. When the build is complete, the Build logs section should display detailed information about the build. To demonstrate a pull request, I will fork the repository as a different GitHub user, make commits to the forked repo, check in the changes to a newly created branch, and then open a pull request. As soon as the pull request is submitted, you’ll see CodeBuild start executing the build. 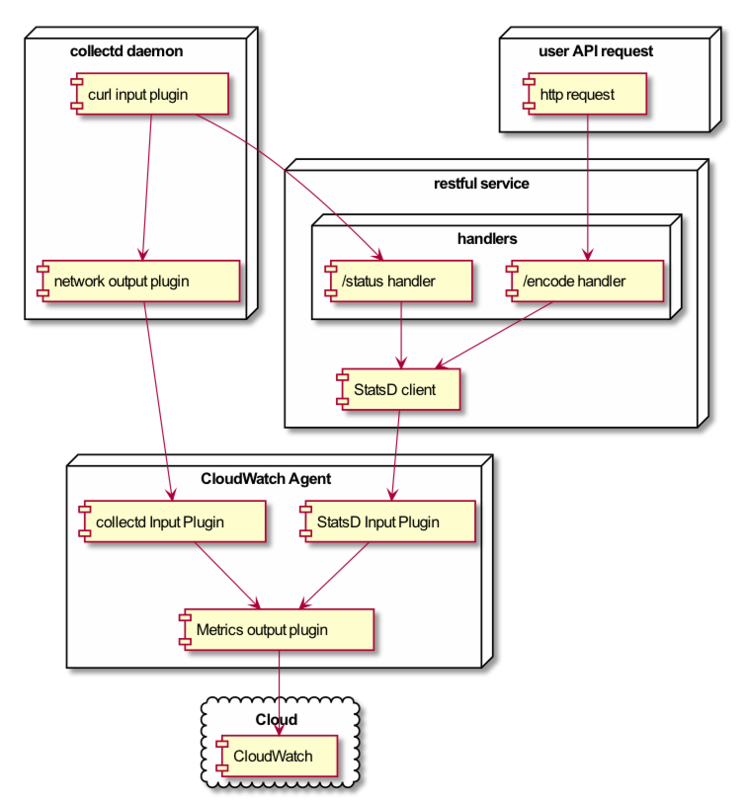 GitHub sends an HTTP POST payload to the webhook’s configured URL (highlighted here), which CodeBuild uses to download the latest source code and execute the build phases. If you expand the Show all checks option for the GitHub pull request, you’ll see that CodeBuild has completed the build, all checks have passed, and a deep link is provided in Details, which opens the build history in the CodeBuild console. In this post, I showed you how to use GitHub as the source provider for your CodeStar projects and how to work with recent commits, issues, and pull requests in the CodeStar dashboard. 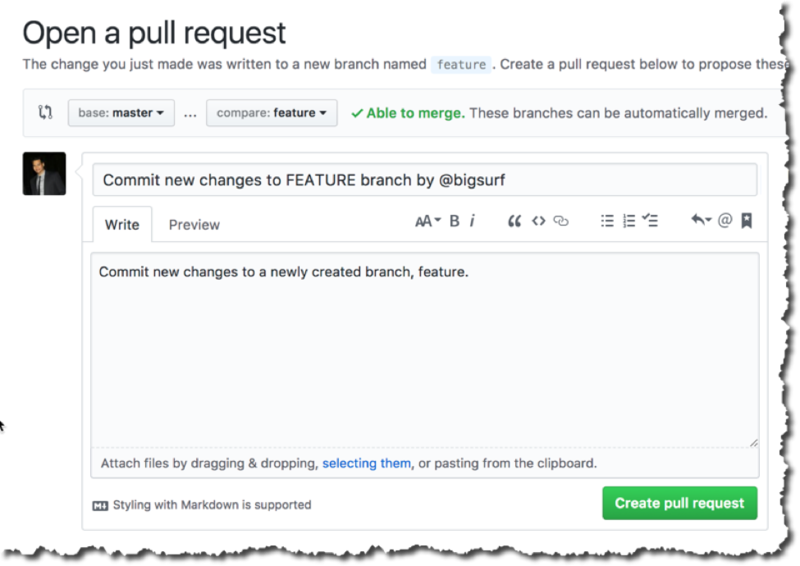 I also showed you how you can use GitHub pull requests to automatically trigger a build in AWS CodeBuild — specifically, how this functionality makes it easier to collaborate across your team while editing and building your application code with CodeBuild. 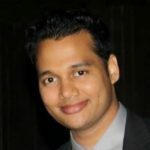 Balaji Iyer is an Enterprise Consultant for the Professional Services Team at Amazon Web Services. 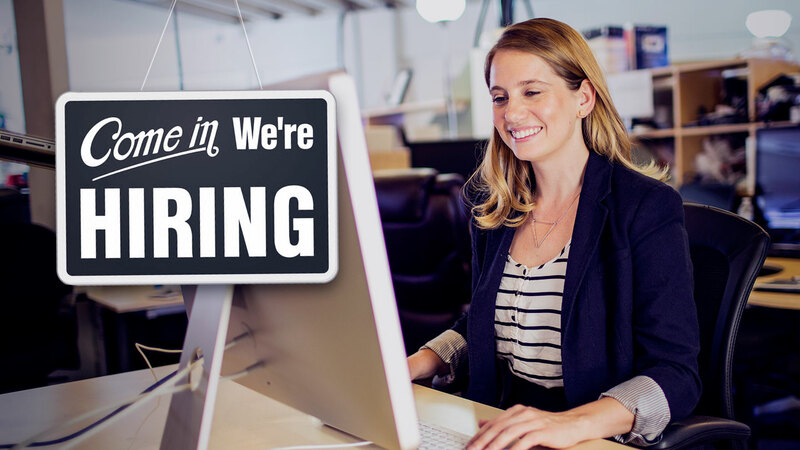 In this role, he has helped several customers successfully navigate their journey to AWS. His specialties include architecting and implementing highly scalable distributed systems, serverless architectures, large scale migrations, operational security, and leading strategic AWS initiatives. Before he joined Amazon, Balaji spent more than a decade building operating systems, big data analytics solutions, mobile services, and web applications. In his spare time, he enjoys experiencing the great outdoors and spending time with his family. 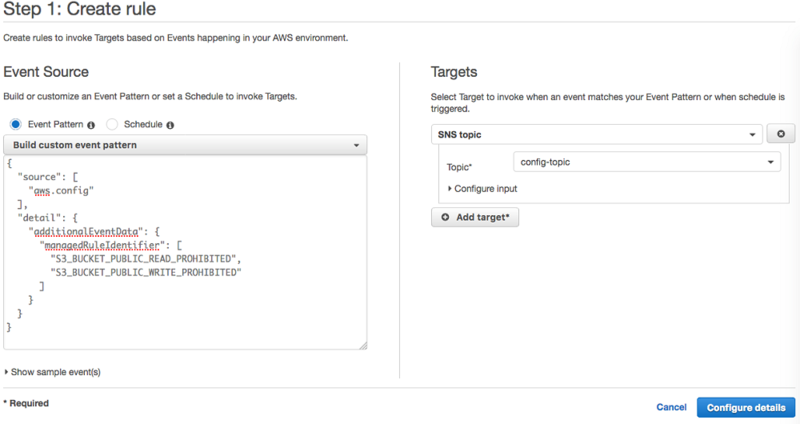 AWS Config captures the state of your AWS resources and the relationships between them. 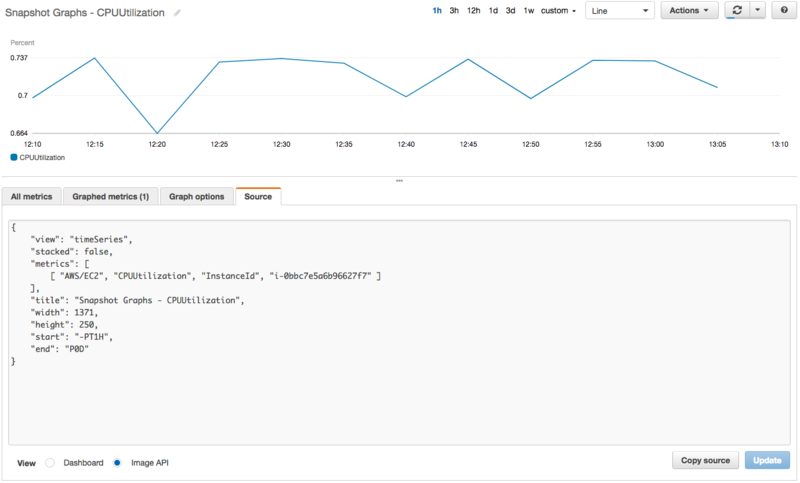 Among other features, it allows you to select a resource and then view a timeline of configuration changes that affect the resource (read Track AWS Resource Relationships With AWS Config to learn more). 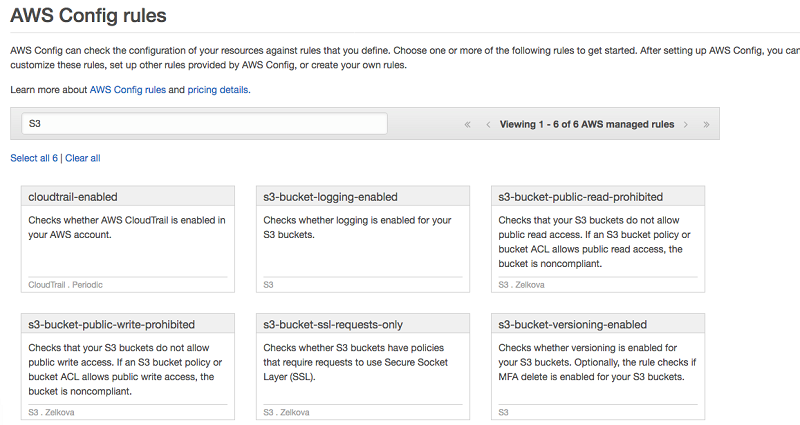 AWS Config rules extends Config with a powerful rule system, with support for a “managed” collection of AWS rules as well as custom rules that you write yourself (my blog post, AWS Config Rules – Dynamic Compliance Checking for Cloud Resources, contains more info). The rules (AWS Lambda functions) represent the ideal (properly configured and compliant) state of your AWS resources. The appropriate functions are invoked when a configuration change is detected and check to ensure compliance. unauthorized users to add malicious content to buckets and to delete (by overwriting) existing content. The rule checks all of the buckets in the account. 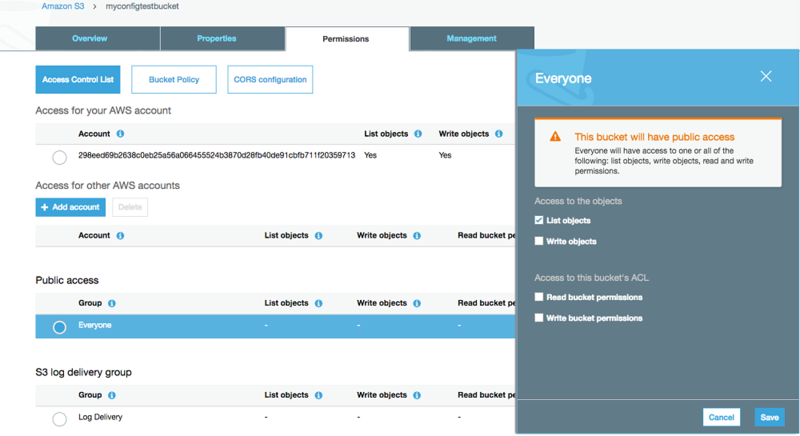 s3-bucket-public-read-prohibited – Automatically identifies buckets that allow global read access. This will flag content that is publicly available, including web sites and documentation. This rule also checks all buckets in the account. The new rules are available now and you can start using them today. Like the other rules, they are priced at $2 per rule per month.